Find out more about The Princess Guide's missions, combat, and more with this exclusive gameplay. If leading princesses along and helping them learn to battle is your thing, then we’ve got the game for you. 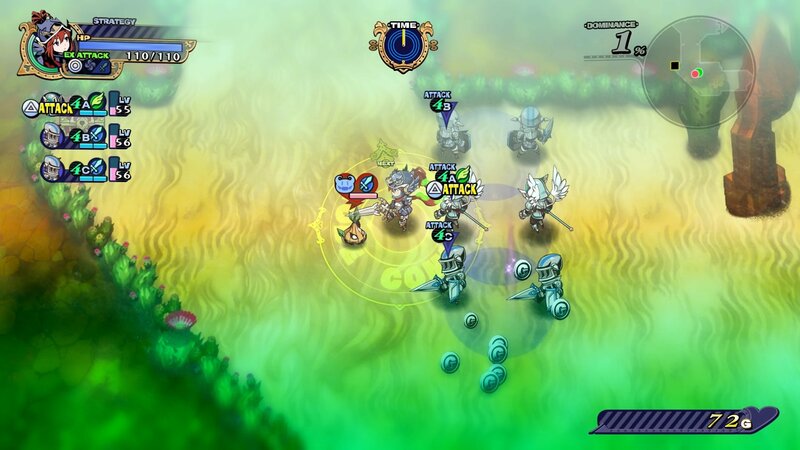 Published by NIS America, The Princess Guide challenges players to train one of four princesses in the art of combat in a quirky and frantic top-down adventure RPG. We recently had the chance to try the game out, where we were able to try out several of the missions and experience a good deal of the combat that the game has to offer. You can check out that video above to see the game in action. After receiving training requests from the princesses of the four Relic Islands, players much take on the role of an instructor who must choose a princess to train. By completing various missions, players will be able to raise the amount of faith that the princesses have in the instructor, allowing them to influence the four stories that make up the game’s campaign. You’ll be able to choose from an array of different weapons, skills, soldiers and commanders to make your job easier, or more challenging. 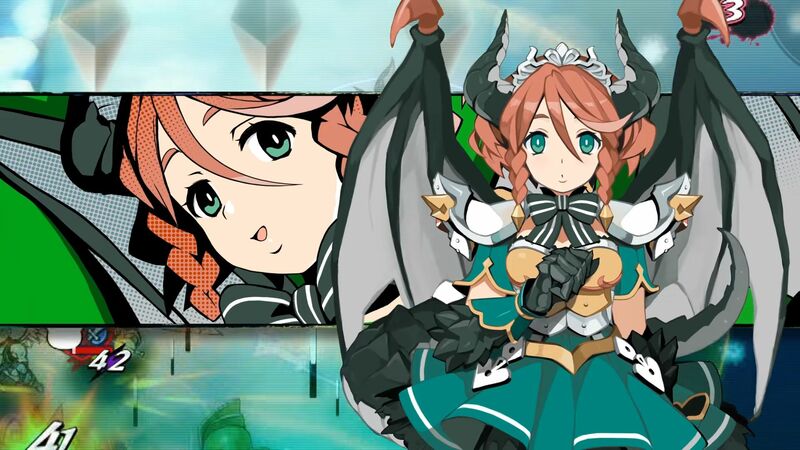 Available on both the PlayStation 4 and Nintendo Switch, The Princess Guide is the perfect action RPG for those looking to add a bit more to their library. Most notable here is the rating system, where players must rate the princesses’ abilities and combat skills. Each mission is a test, and as you progress further into the game, you’ll find more challenges awaiting you as you try to mentor the princess of your choice into a strong and powerful war General. Players must guide a princess through various missions and quests in The Princess Guide. The Princess Guide is now available in the United States. Players looking to pick the game up in the EU will need to wait until March 29, while those located in Australia and New Zealand will have to wait a bit longer, until April 5. The game does not feature any kind of multiplayer content. To learn more about The Princess Guide, make sure you head over to the publisher’s website. You should also head over and subscribe to the Shacknews and GamerHubTV YouTube channels for more great content and exclusive interviews and gameplay.